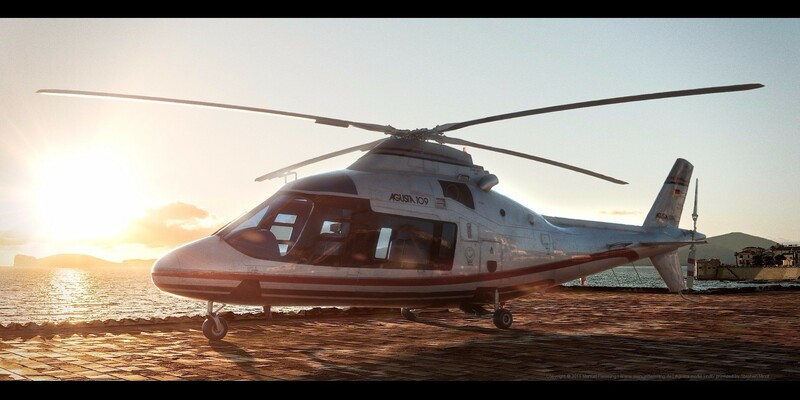 A rendering of an "Agusta A109" at Coastal Roof 01 - created using Maya, Mari, Vray and Nuke. I'm responsible for HDRI & Plate photography, texturing, shading, lighting, rendering and compositing. The Agusta model is kindly provided by Stephen Minot. 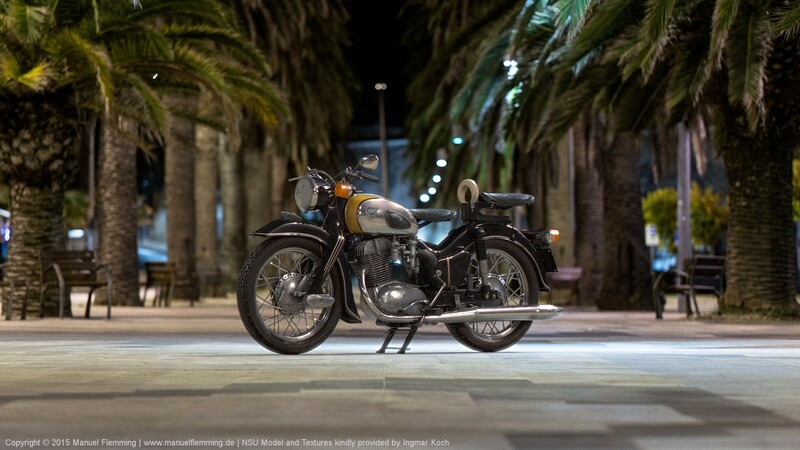 A rendering of an "NSU Max" at Palm Alley 01 - created using Maya, Mari, Vray and Nuke. I'm responsible for HDRI & Plate photography, shading, lighting, rendering and compositing. The NSU model and textures are kindly provided by Ingmar Koch. 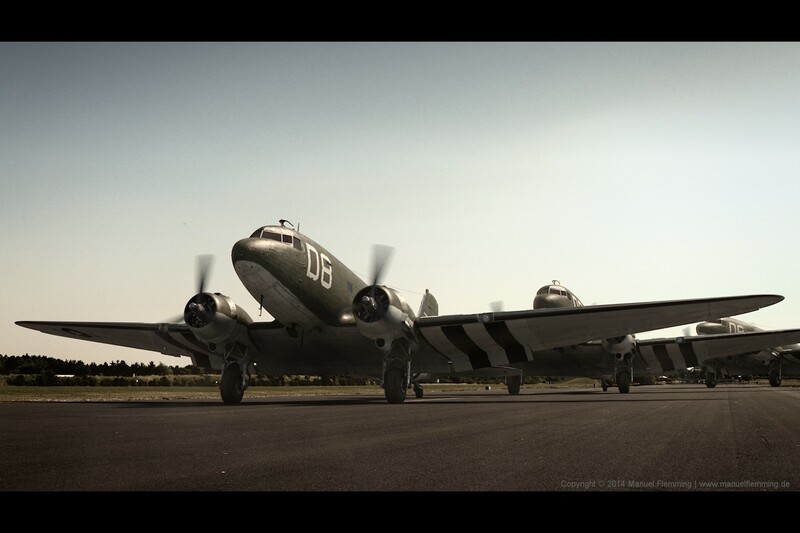 A rendering of multiple C-47 at take off - created using Maya, Mari, Vray and Nuke. I'm responsible for HDRI & Plate photography, modeling, texturing, shading, lighting, rendering and compositing. 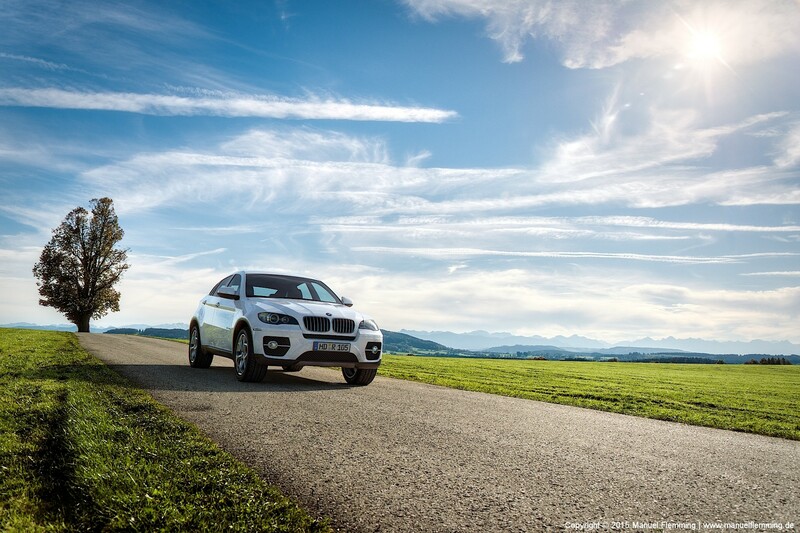 A rendering of a BMW X6 at Bavarian Street 01 - created using Maya, Mari, Vray and Nuke. I'm responsible for HDRI & Plate photography, texturing, shading, lighting, rendering and compositing. 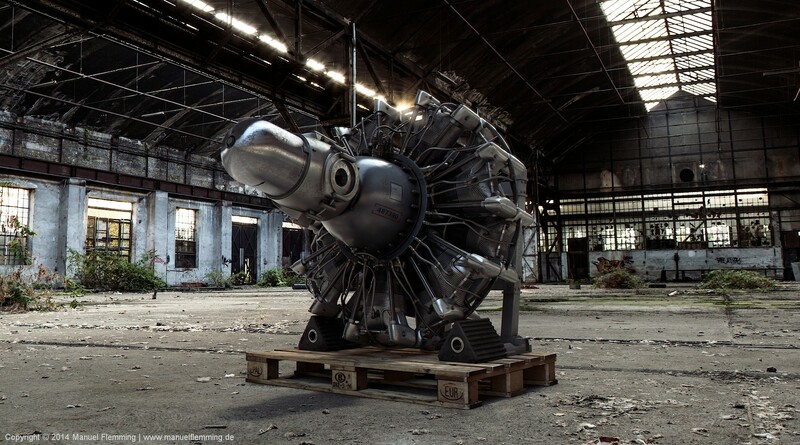 A rendering of a Pratt & Whitney R-1830 Twin Wasp - created using Maya, Mari, Vray and Nuke. I'm responsible for HDRI & Plate photography, modeling, texturing, shading, lighting, rendering and compositing. 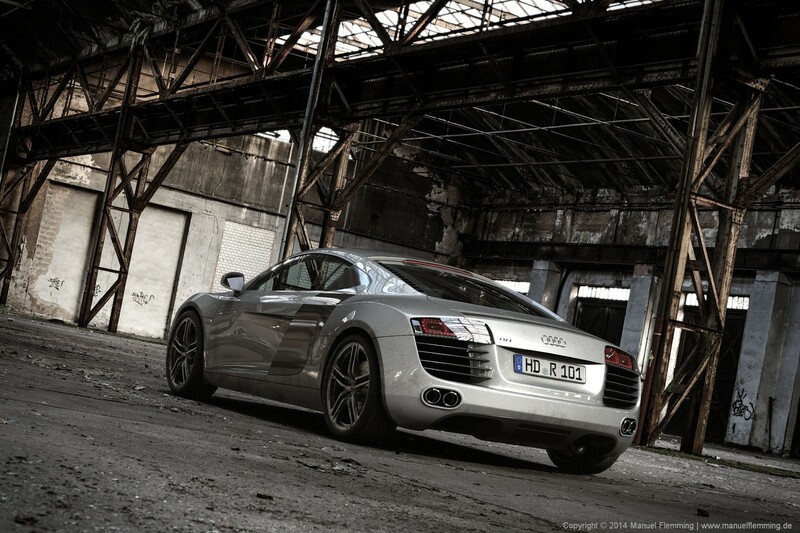 A rendering of an Audi R8 at Concrete Site 01 - created using Maya, Mari, Vray and Nuke. I'm responsible for HDRI & Plate photography, texturing, shading, lighting, rendering and compositing. A rendering of "SPM-402" - created using Maya, Mari, Vray and Nuke. I'm responsible for HDRI & Plate photography, original design of the vehicle, modeling, texturing, shading, lighting, rendering and compositing. 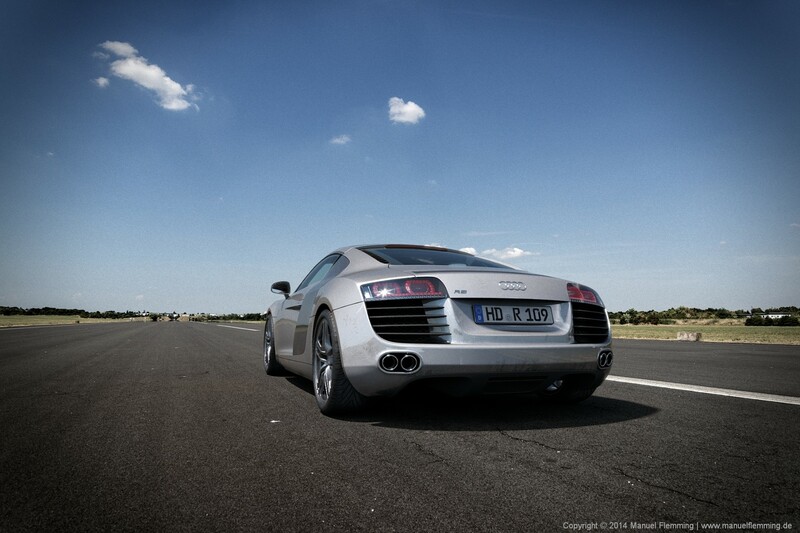 A rendering of an Audi R8 at Airstrip 01 - created using Maya, Mari, Vray and Nuke. I'm responsible for HDRI & Plate photography, texturing, shading, lighting, rendering and compositing. 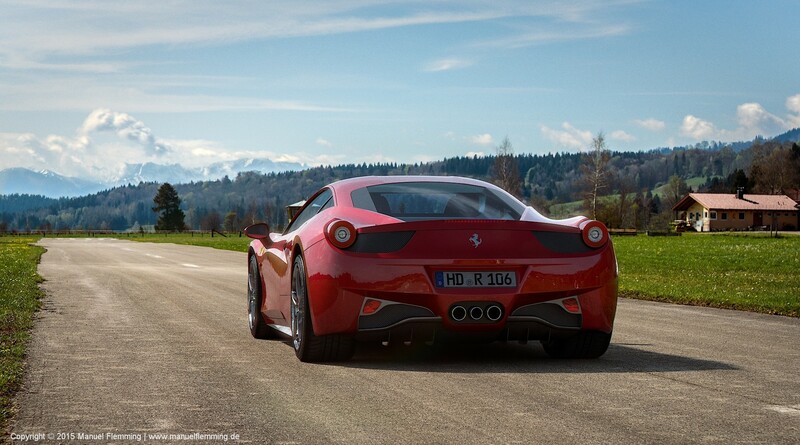 A rendering of a Ferrari F458 at Airstrip 02 - created using Maya, Mari, Vray and Nuke. I'm responsible for HDRI & Plate photography, texturing, shading, lighting, rendering and compositing. 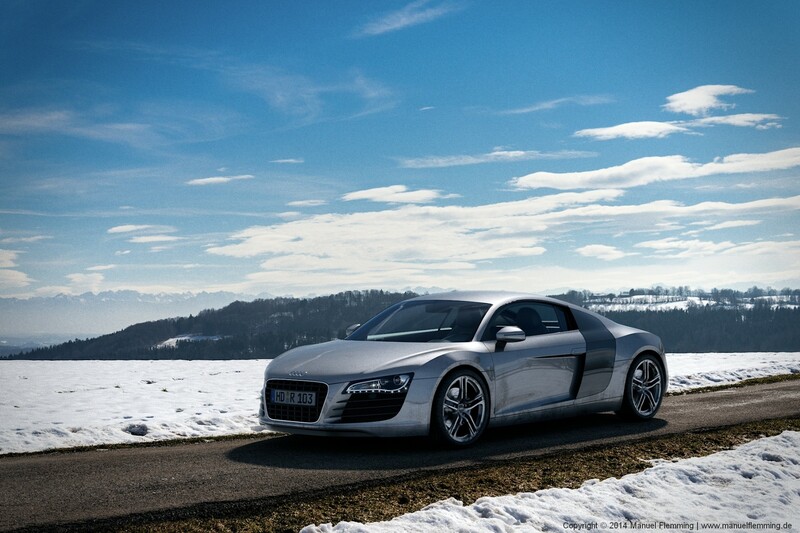 A rendering of an Audi R8 at Winterstreet 01 - created using Maya, Mari, Vray and Nuke. I'm responsible for HDRI & Plate photography, texturing, shading, lighting, rendering and compositing. A rendering of an Audi R8 at Industrial Hall 01 - created using Maya, Mari, Vray and Nuke. I'm responsible for HDRI & Plate photography, texturing, shading, lighting, rendering and compositing.